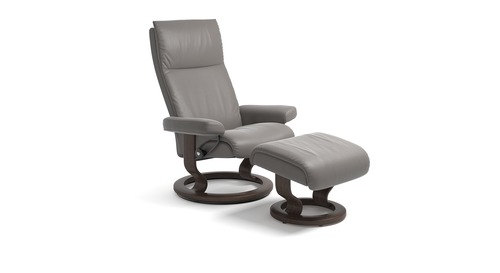 Greerton Furnishings and Danske Mobler International are delighted to stock the luxurious range of Stressless® leather recliners, home office recliners and sofas. 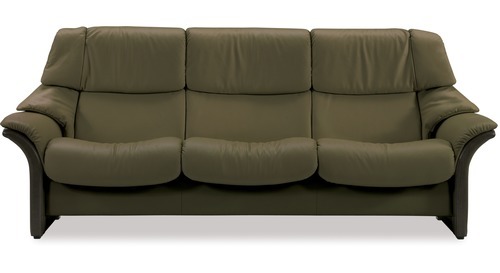 Stressless® leather furniture offers a wide range of styles, leather colours and wood finishes, allowing you to custom match the decor in your home. 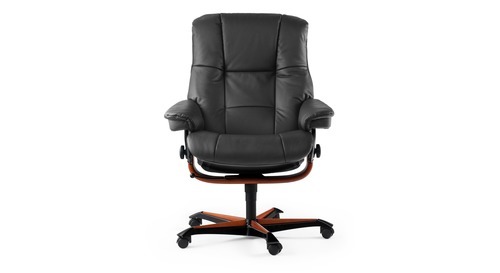 All Stressless® leather recliners and sofas are 100% made in Norway.